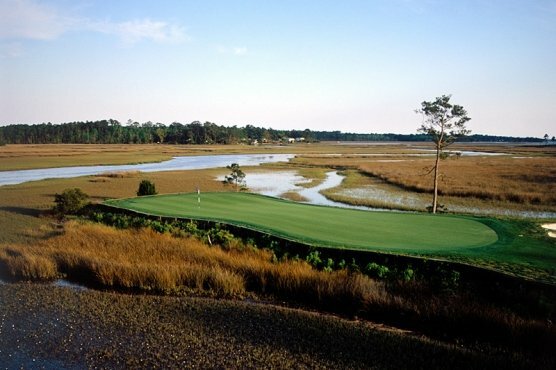 With over ten years of booking golf and golf packages in "seaside Golf Capital of the World" as Myrtle Beach Golf Authority, We are proud to announce that we are expanding to the Historic Sandhills of North Carolina as Sandhills Golf Authority. The Golf Authority is considered one of the leaders in this important industry. Led by our knowledgeable staff, our specialty is providing you the best golf package imaginable. Golf Director, Cathy Ziegler and Assistant Golf Director Karen Gilmond take pride in the service they offer and would be happy to assist in booking the very best customized package to fit your needs. The Sandhills of North Carolina, which includes Pinehurst, Pine Needles, Southern Pines, and Aberdeen offer so much for any golfer. The Village of Pinehurst was established in 1895 by James Walker Tufts of Boston, Mass. Mr. Tufts wanted a "first rate" plan for his new resort and hired a land planning firm in Brookline, Mass. that was headed by Frederick Law Olmstead, designer of Central Park in New York City, and the Biltmore Estate in Ashville, North Carolina. Mr. Tufts then hired Donald Ross in 1990 to be responsible for the golf development. In 1996, The Village of Pinehurst and Pinehurst Resort had the distinct pleasure of being awarded National Landmark Status for their historical, significant, role in U.S. golf history. The Pinehurst area has so much to offer in the way of golf. The wide variety of golf to choose from has something to offer any golfer. From the beautiful and very player friendly Longleaf Golf and Country Club, to the fabled Pinehurst No. 2. Pinehurst No. 2 will host both the Men's and Women's U. S. Opens in 2014, which is a first and says just what a special place this is. The Sandhills Golf Authority is very proud to offer all of these wonderful golf experiences to our clients. Top Quality accomodations to go with your golf is what we offer and top quality is what you will get when booking your golf package through the Sandhills Golf Authority. Many of our accomodations are one bedroom suites that offer a free breakfast and some a complimentary happy hour with hors dourves. 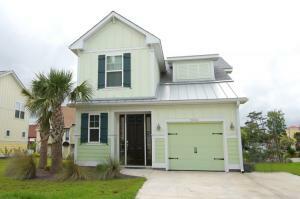 If you desire larger accommodations, just let us know and we will fit your needs.